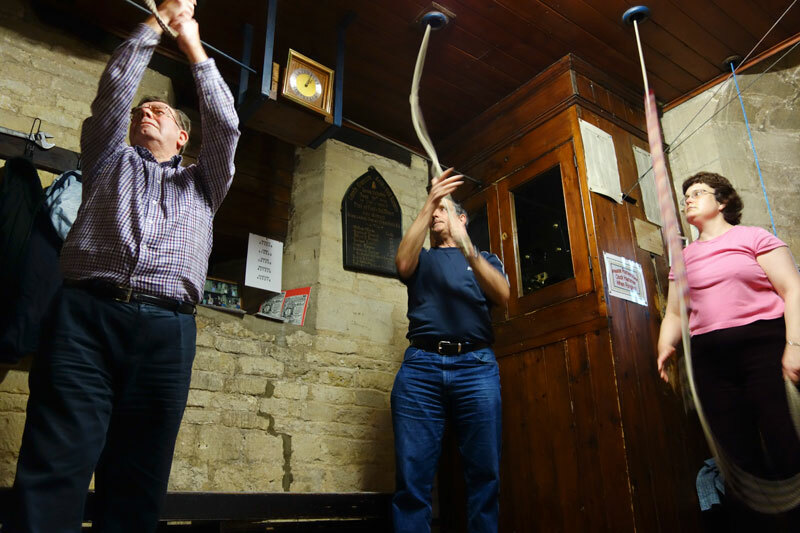 The St Swithin Bell Ringers are a small group of local people working to promote the ringing of bells for worship and to celebrate important moments in people’s lives in the parish of Bicker. Monday night is practice night for the bell ringers of Bicker church. Practice night is weekly, most Mondays 6.30pm to 7.30pm. Ringing before church services on Sundays (numbers permitting) also takes place. We take part in the annual “Open Ringing” event in May as part of the Elloe Deaneries Branch of the Lincolnshire Guild of Church Bell Ringers (L.D.G.C.B.R).